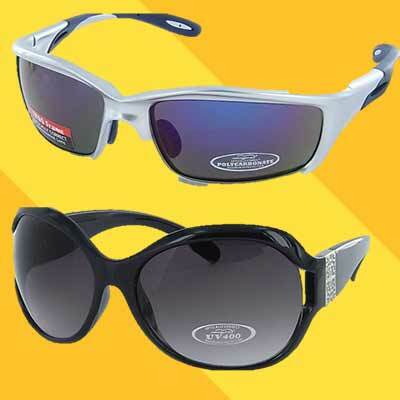 The focus of Associated Distributors is on cellular accessories and sunglasses and direct store service representatives work with retailers to customize the in-store assortment with best selling items in each store. Associated Distributors was founded in Georgia in 1974. 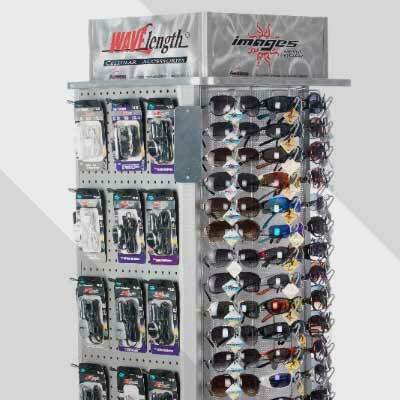 The success of the business has come from focusing on only selling sunglasses and cellular accessories and providing excellent direct store service for retail locations that partner with Associated Distributors. 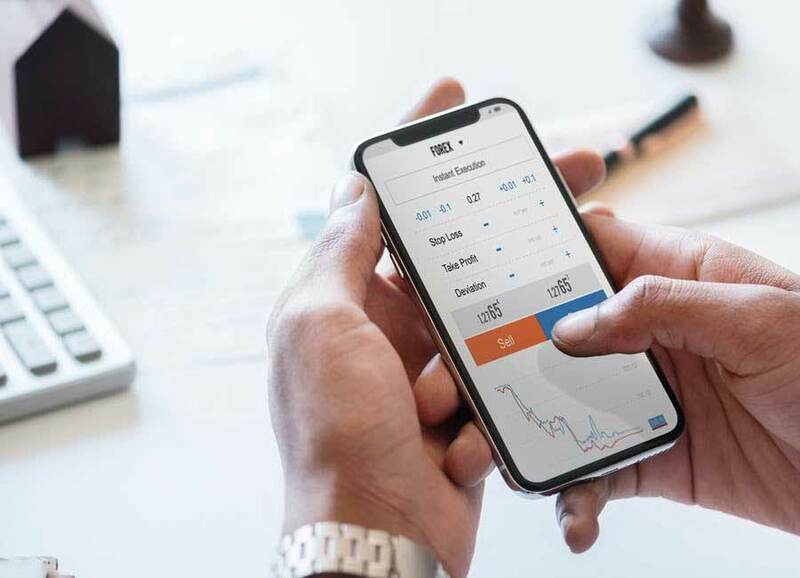 Since Associated Distributors is focused on selling sunglasses and cellular accessories, it is done well and reaffirms a commitment to being a long-term partner with wholesale and retail partners in the convenience channel. Sunglasses from Images® Premium Eyewear are produced by the same quality manufacturers that make name brand sunglasses. Wavelength® Cellular Accessories are premium quality and include dual or triple integrated circuit chip processors, UL approved chargers, and Apple MFi certification. Sunglasses from Images® Premium Eyewear come in the most popular styles like aviators, sports wrap, metal retro, and ladies styles with new varieties added each year to keep up with fashion trends. Wavelength® has a variety of products including car chargers, wall chargers, and wireless earbuds to name a few. Highly trained Direct Store Service (DSS) representatives visit each store monthly to customize the display assortment with the best sellers for each store. They also clean, scan, and order products to keep the in-store displays looking their best. Associated Distributors buys direct from top quality manufacturers, so you get a competitive list price on great products. 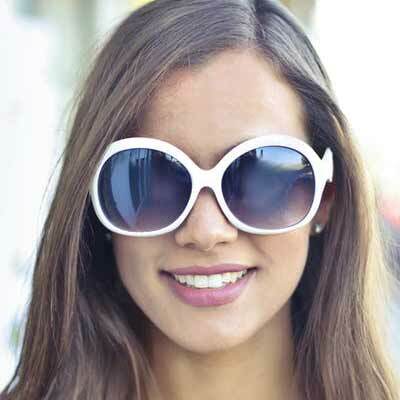 Retailers make 50% retail margin on sunglasses and cellular accessories. If for any reason you are not 100% satisfied, simply call for a refund or replacement. We're here and ready to begin a relationship. Contact us today.